At Therm-All, we believe in giving back and making a positive difference in our community and beyond. Every year, the team at Therm-All participates in a variety of local events. We are proud of our volunteer efforts and excited to support our amazing communities all across Ontario. If you want to get involved with a cause, visit Volunteer Canada for more information about events and organizations in your community. 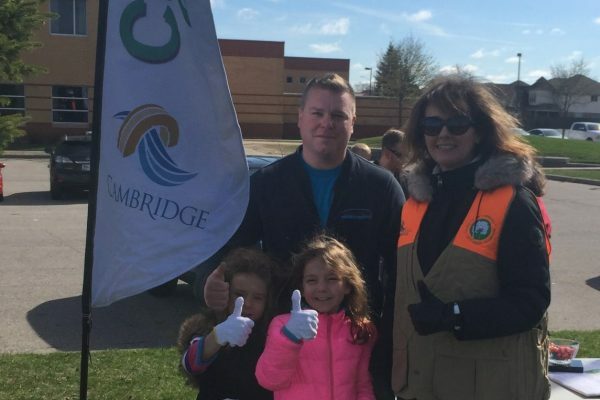 The Therm-All team is proud to support the Cambridge Community Cleanup! The Therm-All team is proud to support the City of Cambridge- Swim To Survive program!